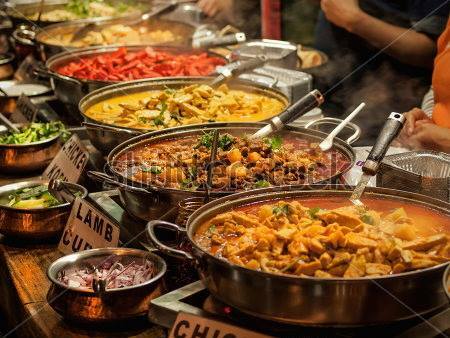 » Includes fish curry, chicken masala, or mutton vindaloo. » Choose from vanilla, strawberry, or chocolate ice cream for dessert. 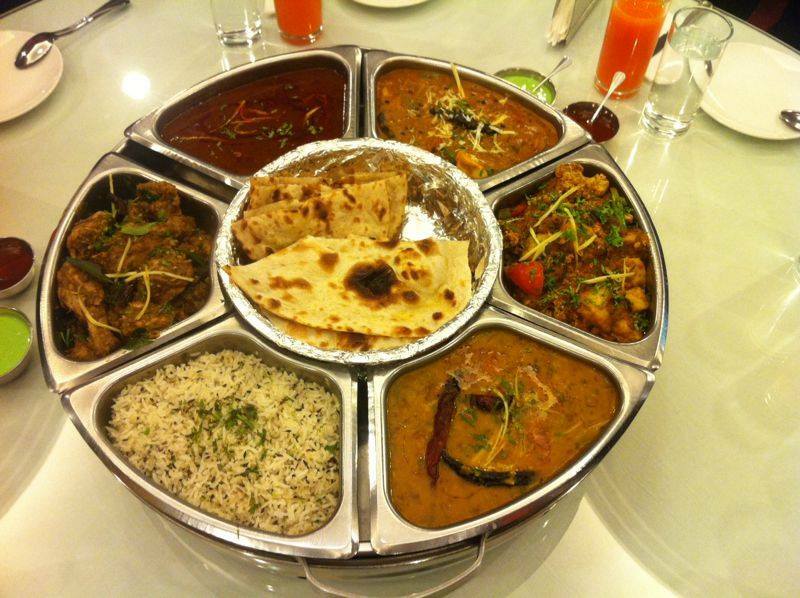 » Meal for 4 people contains larger portions for each dish. » Special price for group tours’ & travellers’,FITs’ & walk in guests’ quick lunch/dinners. » Free food for Tour Guide,Driver & company representatives. 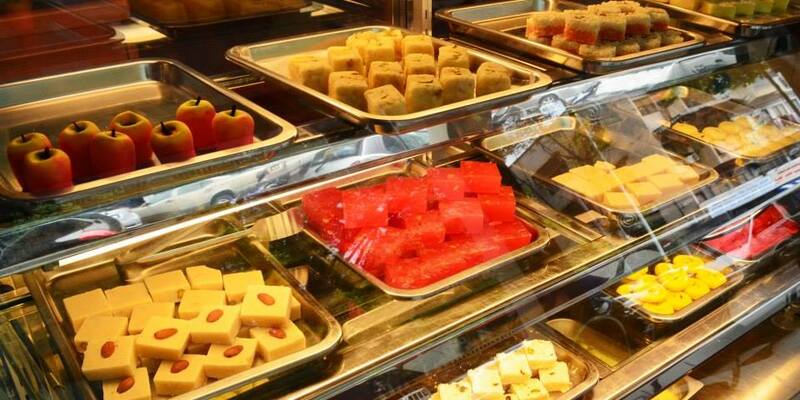 » Variety of fresh Indian sweets & Fresh homemade Paneer. » Special 15% discount price for Lunch for College staff & students (for Brickfields Asia College & Methodist College). 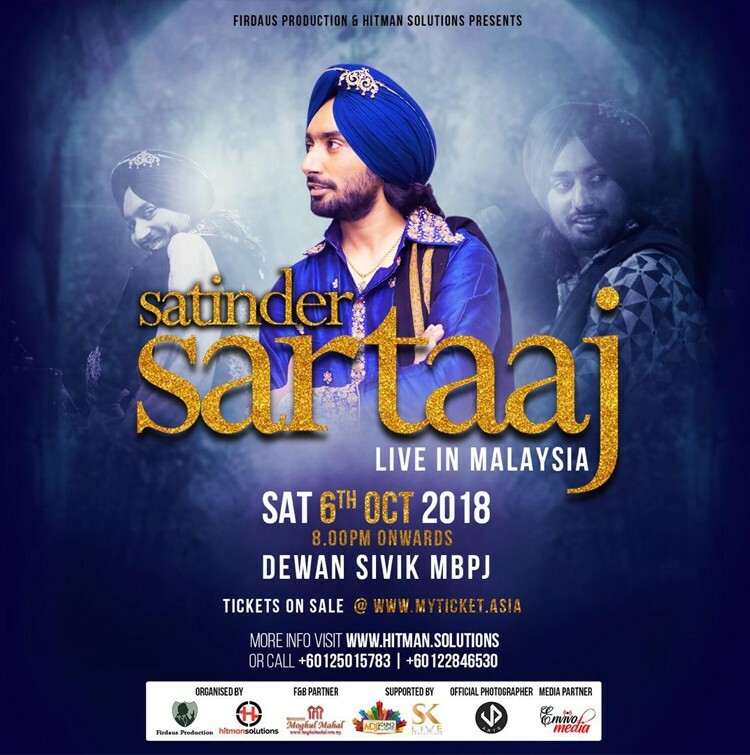 » Live singing 7.30 onwards. 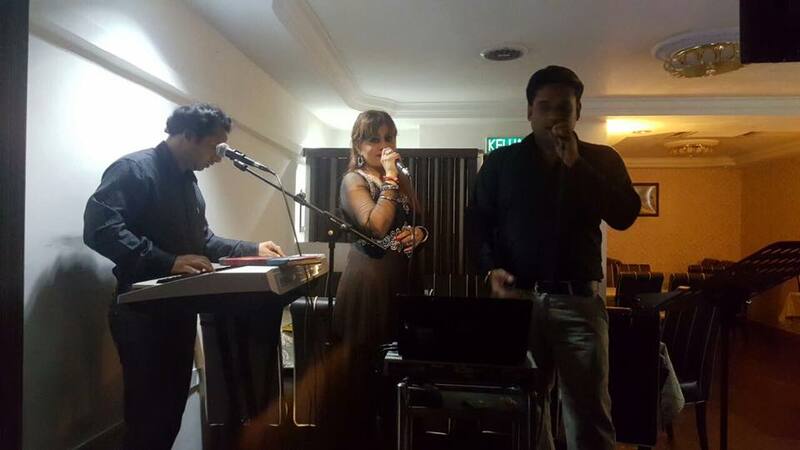 » Live Bollywood music daily from 7:30pm onwards. » Free DJ for events. » Cafe Moghul Opening Hours 5:00pm still 1:00am daily. » Moghul Mahal KL Tower Opening Hours 10:00am to 11:00pm daily. 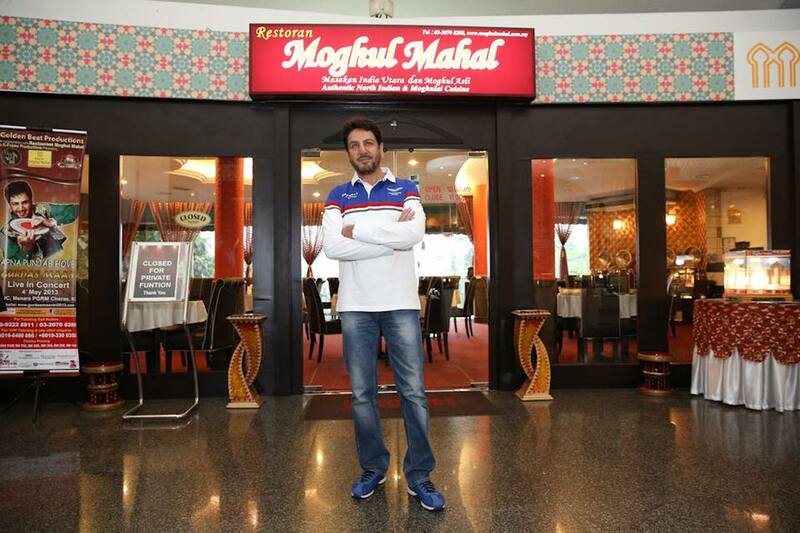 » Cafe Moghul Live Singing Timing 7:30pm still 1:00am & Moghul Mahal KL Tower Timing 7:30pm still 11:00pm daily.